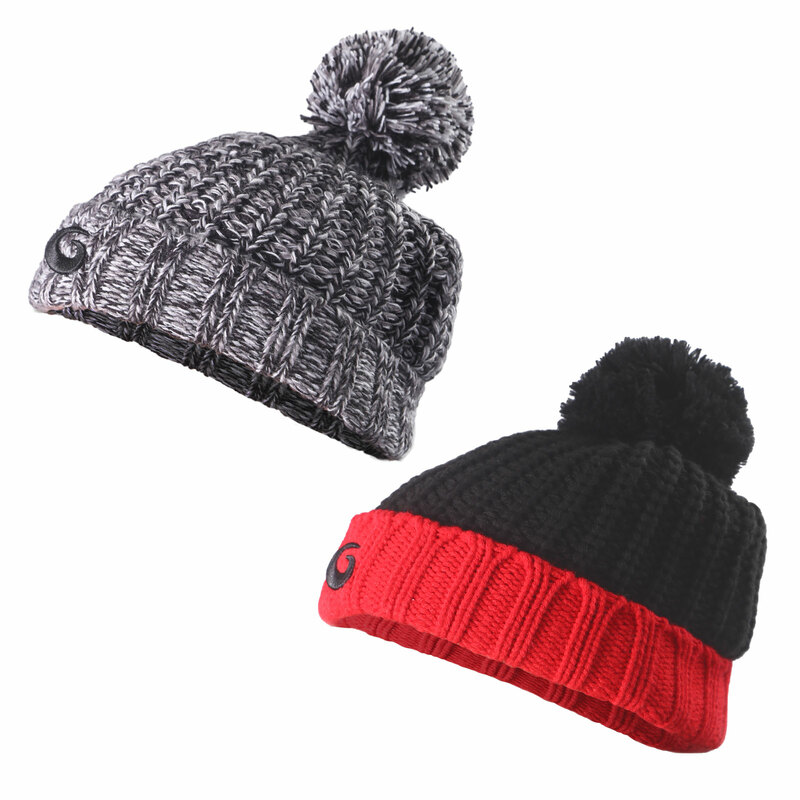 Toque provides protection to the back of the head in the event of the fall. Falls happen to even the most seasoned curlers, but don't worry, Goldline's exclusive protective headgear is specifically designed to reduce injury, while incorporating popular hat styles. The protective component is made of the same strong material as bicycle helmets - expanded polystyrene (EPS). The EPS is sandwiched between a thin polycarbonate outer shell and an inner layer of foam - in the event of a fall, deceleration is managed as the EPS is crushed. Head First headgear offers a perfect platform for adding your custom logo. Please contact customer service for pricing and details.